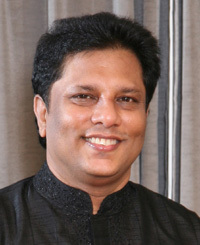 A Warrant Officer attached to the Army Intelligence Unit was arrested last night by the CID in connection to the murder of Sunday Leader Founder Editor Lasantha Wickrematunge. The Army Officer is expected to be produced before the Mount Lavinia Magistrate Court. In May, Mount Lavinia Magistrate Mohammed Sahabdeen ordered the Army to hand over all information and other documents in connection to the assassination of Wickrematunge to the CID. The order was issued to the Army Commander, after the CID presented several facts during a hearing. Several vital documents in relation to the investigation was in the possession of the Army Intelligence Unit. Thanks Yahapalanaya. Better Late than never. What took so long? Food dragging? Interference by MaRa and his cronies. Why not go after Gota, the lynch pin here. Can you punish these criminals before they die of old age? At least can you starve them? Amarasiri is a marakkaya or a christian. Stick to the issue at hand, without getting lost on ad hominems. This is what Paras do, when one points out the facts, especially, facts like they are Paras. Yes he cannot be a Sinhala Buddhist, he is talking about justice and and holding criminals accountable. 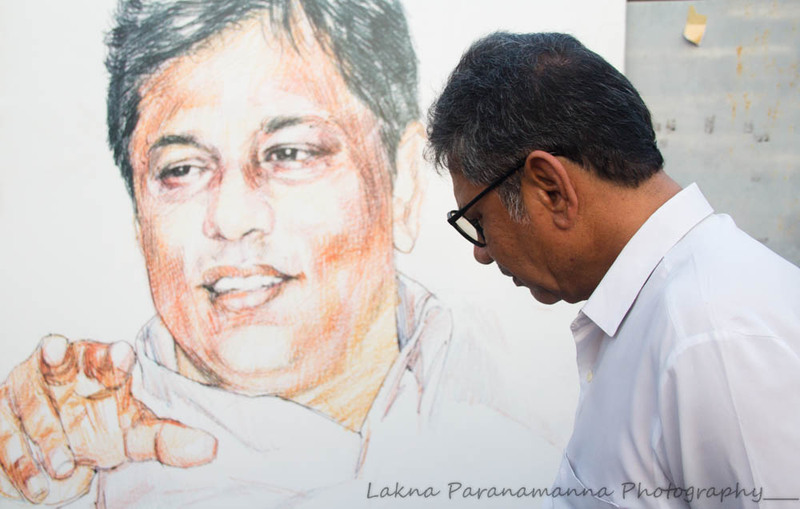 Can CT readers still remember who uttered ” Lasantha who ? ” on a TV interview ? Yahapaana PM Batalanada Ranil wiped out the whole Army Intelligence Unit last time when he got the gig. This time he didn’t have Mr Pirahaparan to hand over the tender. So he got the war winning new whole Intelligence Unit under lock and key in Welikada ,thanks to our Yahapalana magistrates. Where did they find this one now ?. Is he recruited to make a confession to nail the War Winning Defence Secretary?. Are you implying the ex-defense secretary was responsible for Lasantha’s murder.